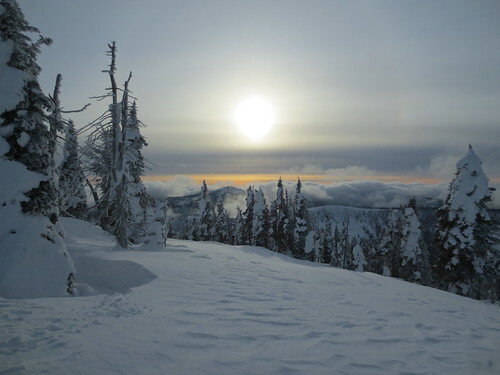 As I have the last several years, I tasked myself with some photo challenges for 2013. I joined a photo a day group that worked a bit differently than ones I’d done before and also decided I’d continue my weekly self-portraits even though the group I’d done them with before didn’t carry over. I failed at both of these tasks, more so with the self-portraits than the daily photos. Flickr doing their tablet-centric redesign didn’t help, as I didn’t take to the new look and feel and spent a few weeks deciding if I even wanted to keep posting there. Even then, I did keep taking photos, so I was able to catch up when I got over my hissy fit (I still don’t like the new Flickr, though). I think I only missed taking a photo one day (though it may have been two days), but I tended to post them in big bunches and didn’t interact with the rest of the group as much as I’d hoped after the initial flurry of excitement at the beginning of the year. I’m planning to try again in 2014, so perhaps I can do better. As far as the self-portraits, I was very sporadic with them, sometimes used nail photos in place of a proper shot, and eventually gave up trying to do one a week. I’m not sure yet if I’ll try that again in 2014. I’m leaning toward no, just incorporating them into my daily photo project. 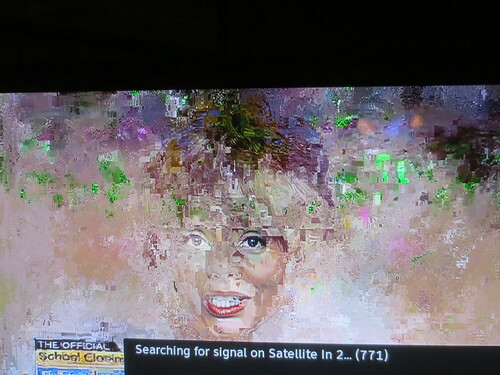 Taking at least a shot a day means I capture not just the bigger moments of my life, like vacations and holidays, but also the smaller ones, like when the satellite signal makes art on my tv screen during a rainstorm. I like having these moments to look back on, so that keeps me going, even if I don’t always get it done the way I’d like. Love that first picture – gorgeous! !